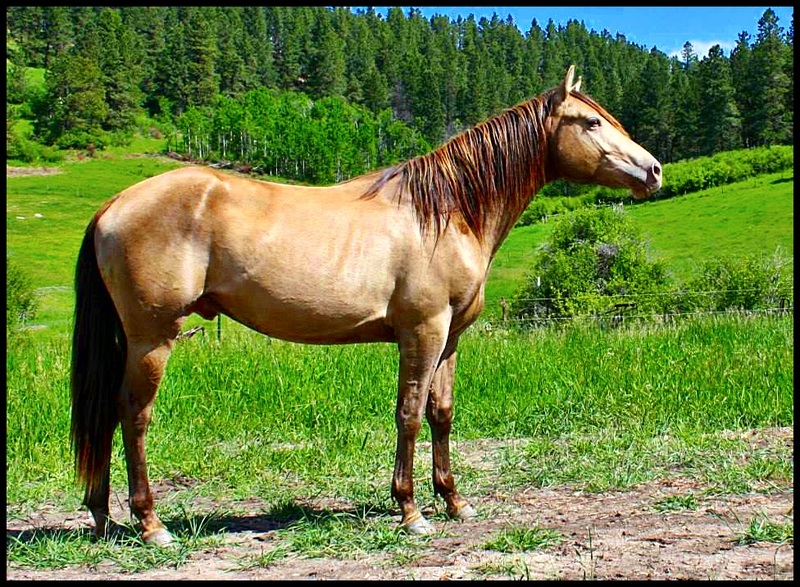 Mill Creek Quarter Horses is located in the foothills of the beautiful snowy mountains in Lewistown, Montana. Our goal is to breed quality quarter horses that possess great dispositions, athletic ability, conformation with good bone, and color. 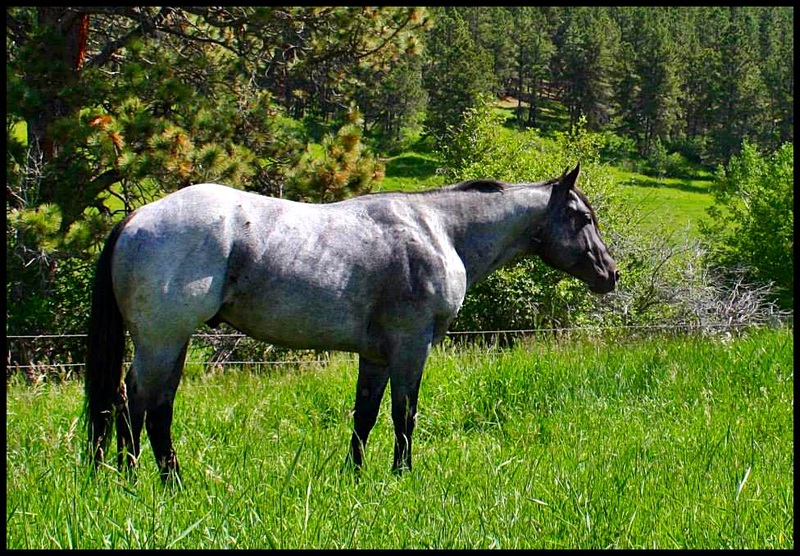 Breeding our foundation bred true blue roan stallion and our foundation bred classic champagne to mares with cutting, race and ranching bloodlines produces offspring with the versatility to excel in various events as well as being gentle for pleasure riding. 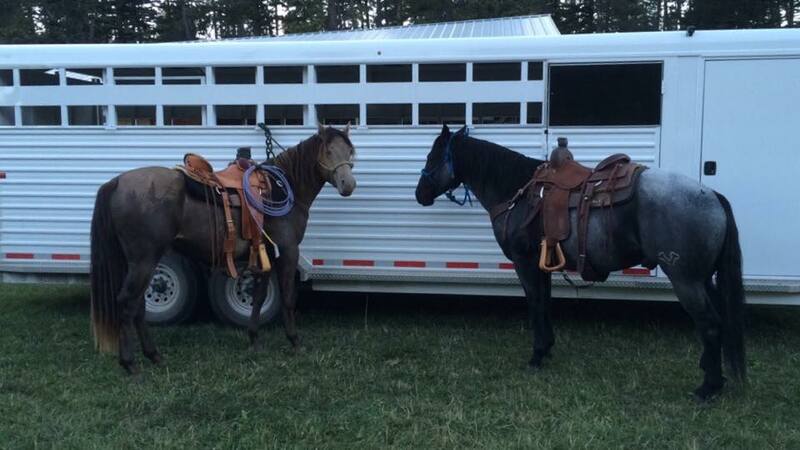 Most of our mares are foundation bred mares; however, we are introducing the cutting lines into their pedigrees.